The end of the calendar year is a time when many people make charitable gifts and take advantage of the tax benefits for doing so. 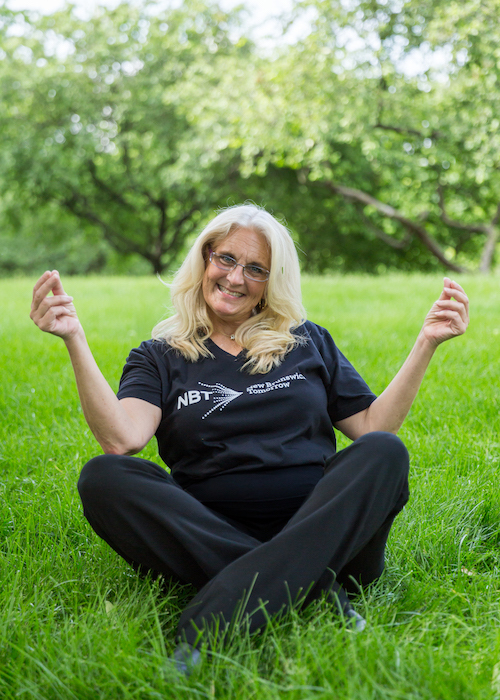 A gift before December 31 can benefit you by reducing your income taxes while providing meaningful support for NBT. With the new tax laws taking effect, the prediction is that fewer people are going to itemize their deductions, including their charitable gifts. Prior to the tax reform changes, about 30% of Americans itemized their deductions. The doubling of the standard tax deduction to $12,000 for individuals, and $24,000 for couples filing jointly, will mean that fewer people are likely to itemize their tax deductions. Some predict the number of people itemizing will drop to as low as 5% of Americans. This change could make it less attractive to make charitable gifts. The good news is that charitable giving has increased every year since 1977, according to Charity Navigator, an organization that tracks trends in philanthropy. Charitable giving grew by 3 percent in 2017 compared to the year before. Experts anticipate that charitable giving will continue to grow in spite of the dampening effects ofthe new tax code. What does allthis mean for NBT? We hope that our individual supporters will continue to believe in the work we are doing in New Brunswick and that they will continue to make gifts to enable us to keep Moving People Forward. Based on the gifts we have traditionally received from donors, we believe that the tax benefit isn’t what is driving them to make a donation, but rather they are choosing to make a small investment in our mission. NBT relies on the generosity of our donors each year to enable us to deliver programs and implement initiatives to improve the quality of life for every resident of the city. Whether it is our summer soccer academy, providing laptops to some college-bound high school students, or supporting families who are working to set and achieve goals they didn’t think were possible, NBT is dedicated to enriching the lives of New Brunswick's people. That won’t change in 2019 or ever. We hope youwill join us with our mission. Your support can make a world of difference!